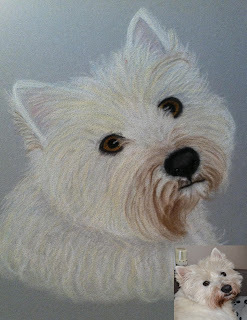 Please scroll down to view a small selection of my more recent dog portraits.I will add more paintings from time to time, so please visit again to see what I have been doing. 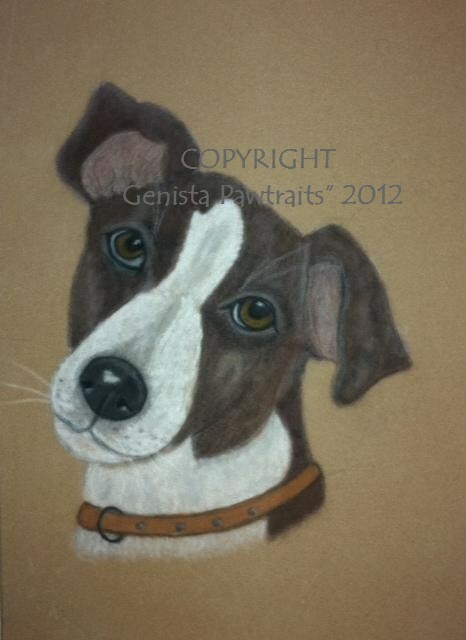 Portraits are mainly in pastels - my preferred medium, but occasionally you will find a graphite portrait for sale. I do not however take commissions for graphite portraits at the moment. 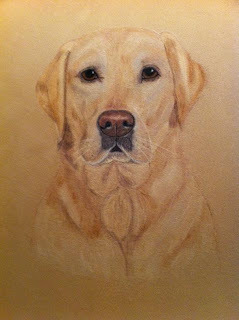 In 2016 I will however be offering portraits in GRAPHITE, PASTEL, COLOUR PENCIL, ACRYLIC and OILS.